Henrietta McNary, BA, OTR (died 1962), is known for her commitment to and leadership in education of occupational therapists, her portrayal of occupational therapy to the public and to physicians as a valuable and legitimate medical service, and her resistance to physiatrists’ attempts to take control of the professional standards of occupational therapy. She was a second generation pioneer who directed one of the 5 original schools of occupational therapy as well as serving on AOTA’s Council on Education, which she designed and chaired. 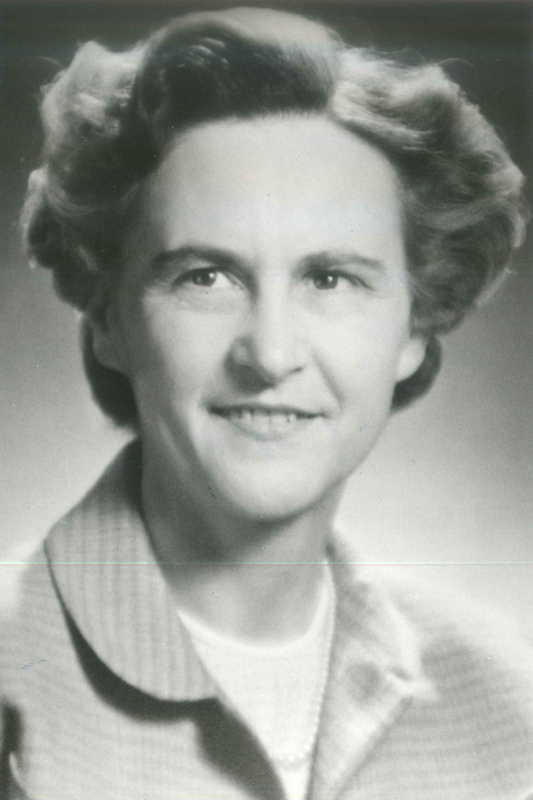 She was elected the second non-physician President of AOTA from 1952 to 1955.